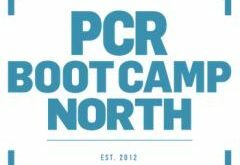 Home / Retail / Here’s everything tech dealers take home FREE from PCR Boot Camp North! 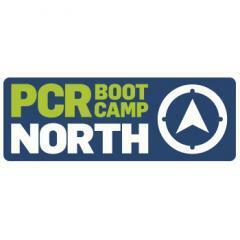 Here’s everything tech dealers take home FREE from PCR Boot Camp North! Tech dealers attending the upcoming PCR Boot Camp North conference and expo have a whole host of goodies, freebies and promotions to take home. It all takes place on Wednesday November 18th at the Royal Armouries in Leeds and willonce again specifically cater for retailers and resellers in the Midlands, North, Scotland and Wales. Boot Camp North comprises a conference programme of panel sessions and talks in the morning, followed by an expo in the afternoon. There will also be an after-show drinks reception, allowing dealers and suppliers to network even more. 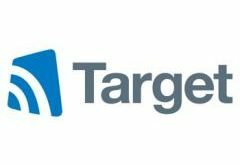 Headline Partner Microsoft will be giving away free Office 365 subscriptions to all delegates visiting its Expo stand at the event. TERRA will be giving away a TERRA MOBILE 1513 Notebook as prize at to the fastest driver on its F1 Gaming Experience. Centerprise Distribution will be giving away a CAT S30 rugged mobile handset to one lucky competition winner. And if all that isn’t enough for you, here are 16 more reasons why you should attend Boot Camp North! Once again, if you’re a dealer and want to register to attend Boot Camp North, click here – it’s completely free.